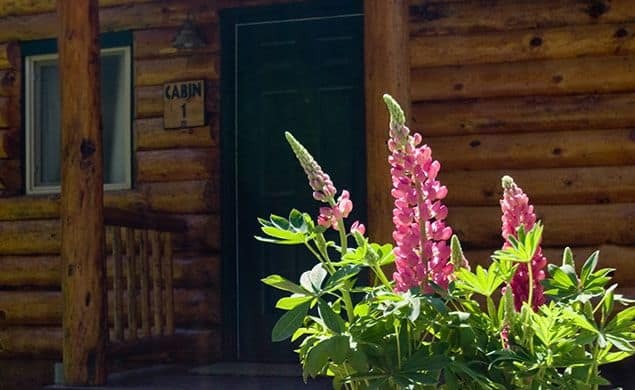 Our log cabins sleep up to six guests, so they’re perfect for families, a group of friends, or couples who want a bit more room. 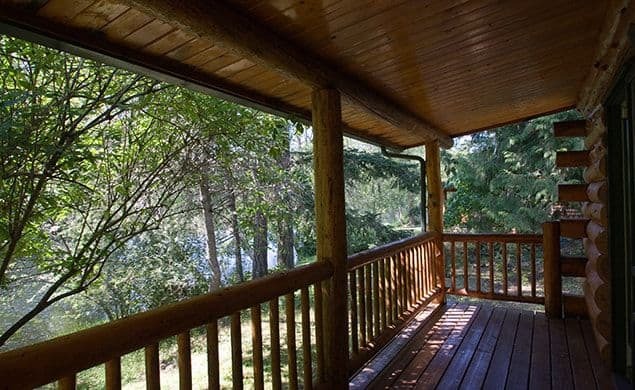 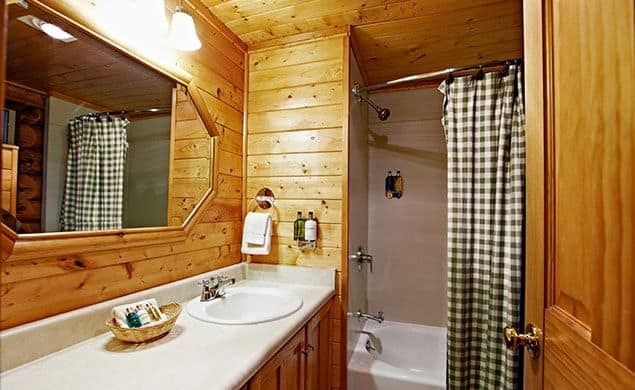 All cabins include two bedrooms and two full baths, a full kitchen, dining nook, and deck. 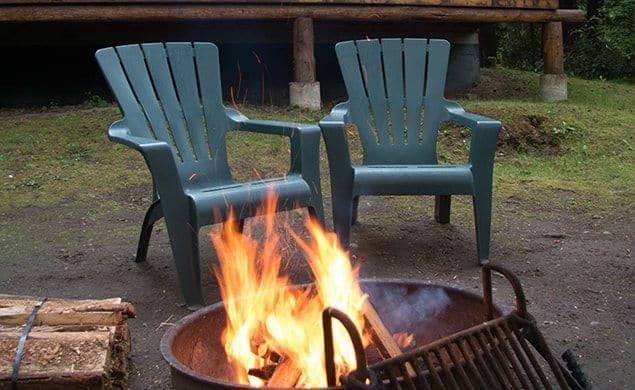 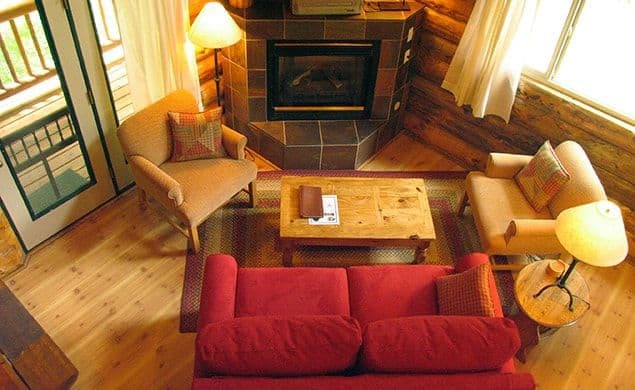 In the summer, you can cook on the outdoor grill, and in the winter curl up indoors next to the gas fireplace. 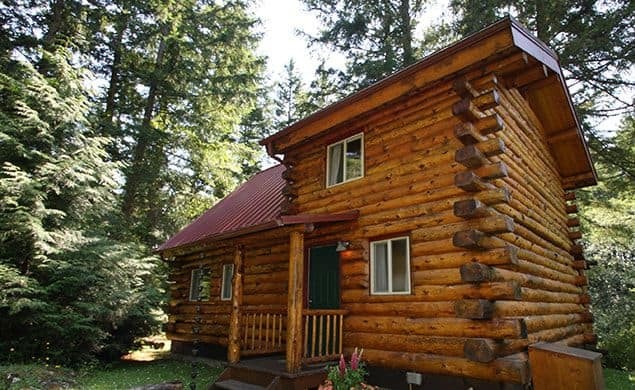 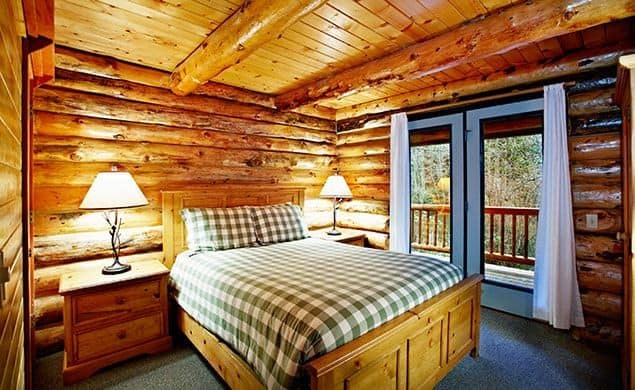 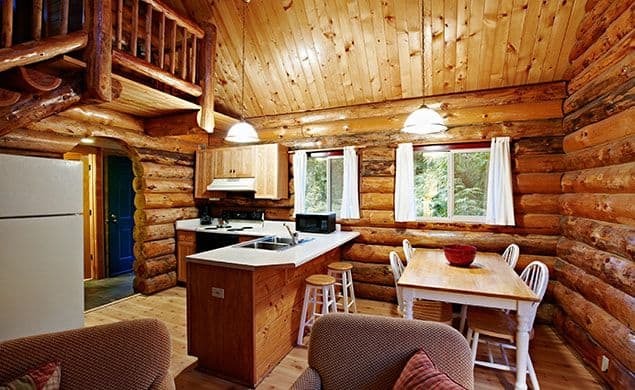 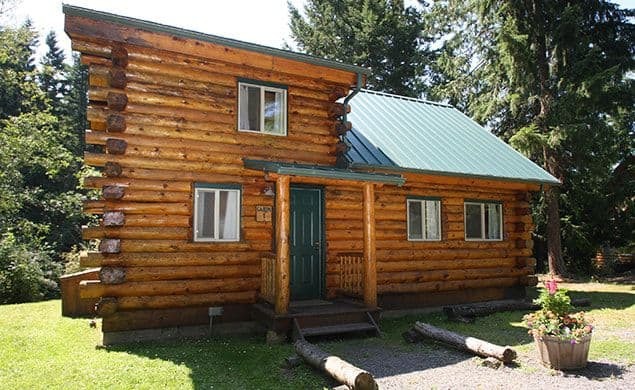 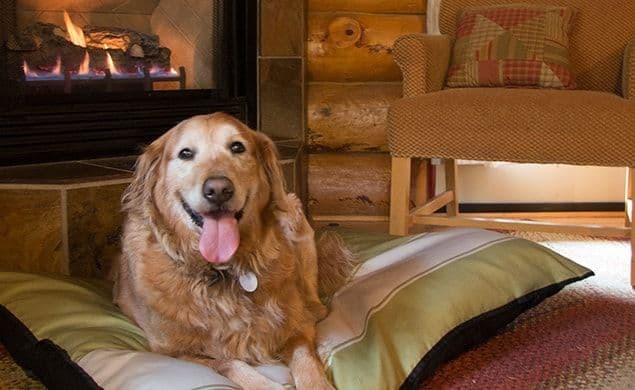 Learn more about our log cabins or make a reservation.